Why do families throughout south Florida trust the well-being of their loved ones to Life Planning Law Firm? Your first meeting with is always free. Our consultations are approximately 1 hour. 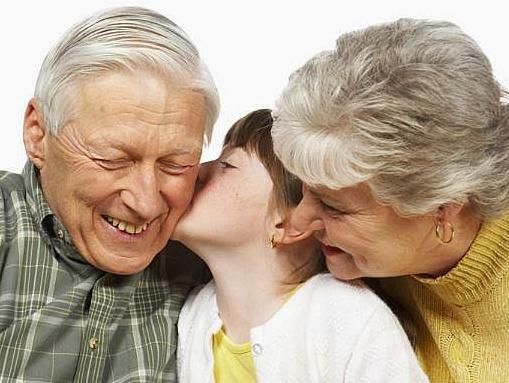 Our multidisciplinary practice offers the best in comprehensive care for your loved one. Our concept makes it easy to understand your options in response to the natural progression of aging and its impact on a loved one’s health, mobility, housing and financial resources. Access to Every Asset Protection Strategy. The members of your Life Care Plan Team serve as expert advisors who empower you with guidance, support and information so you can make the right decisions about your loved one’s care. Instead of referring you to outside providers and leaving you to research, choose and monitor care yourself, your Elder Care Advocate helps coordinate care for you — and we continue to work with you to help you take care of your loved one — the total care solution. Every member of your Life Care Plan Team is an employee of Life Planning Law Firm, P.A.